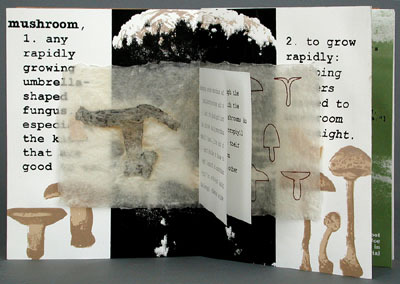 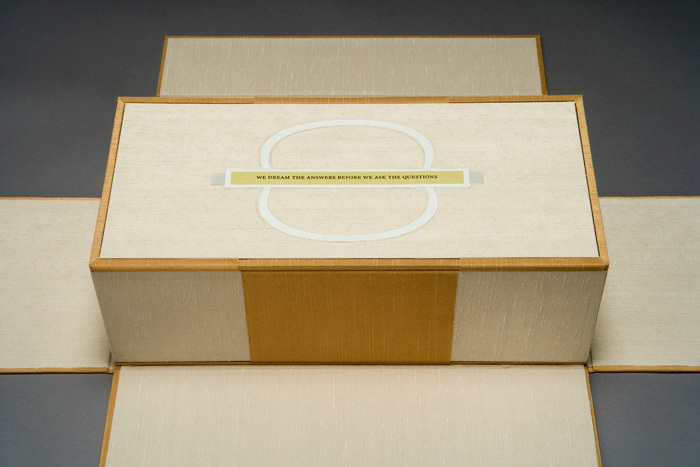 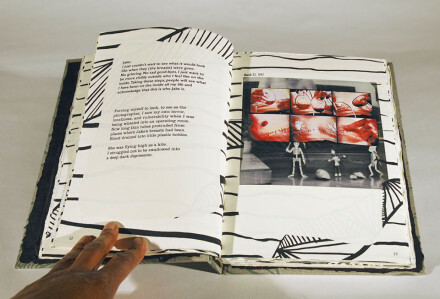 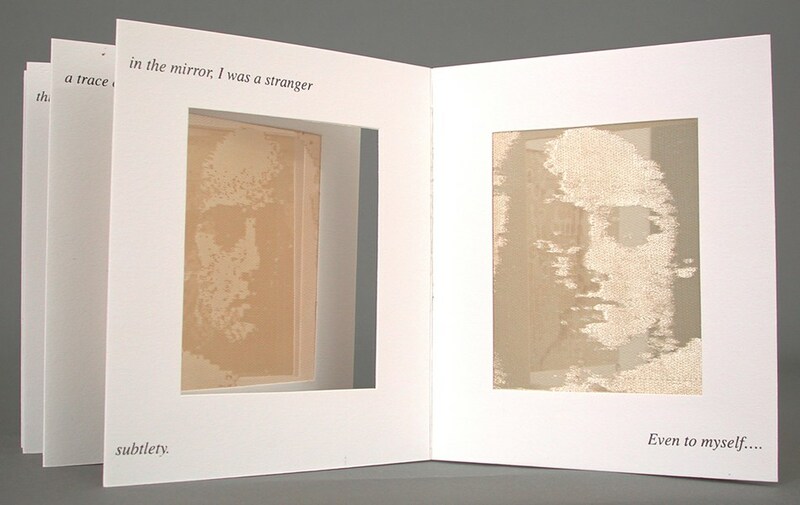 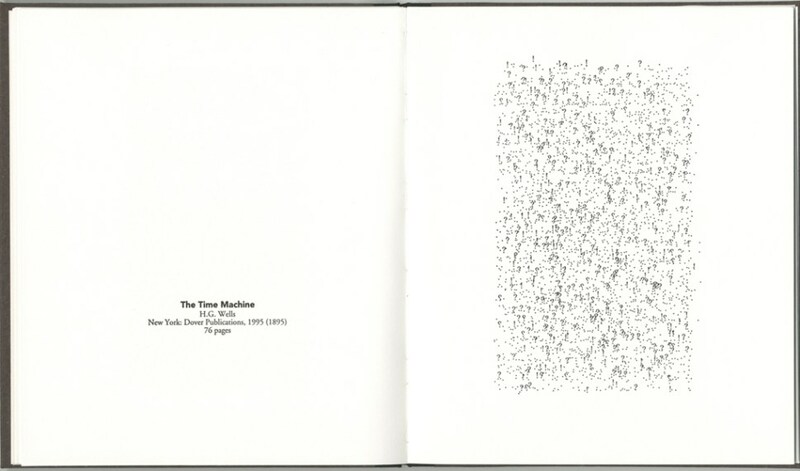 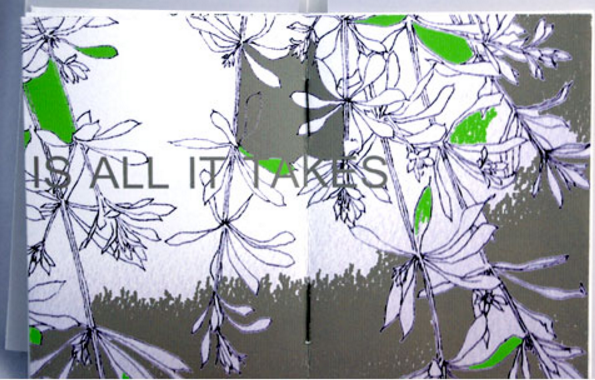 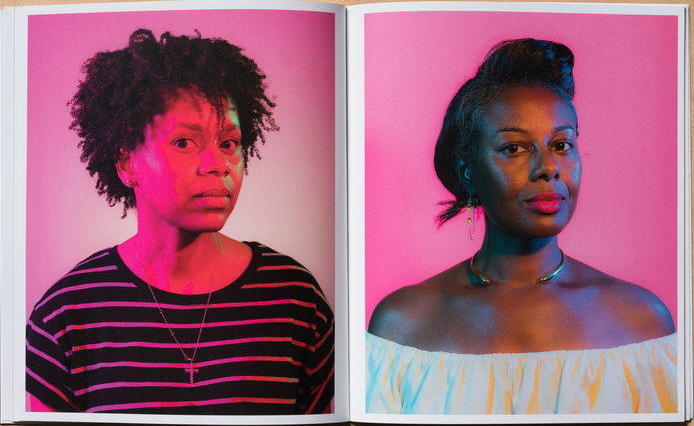 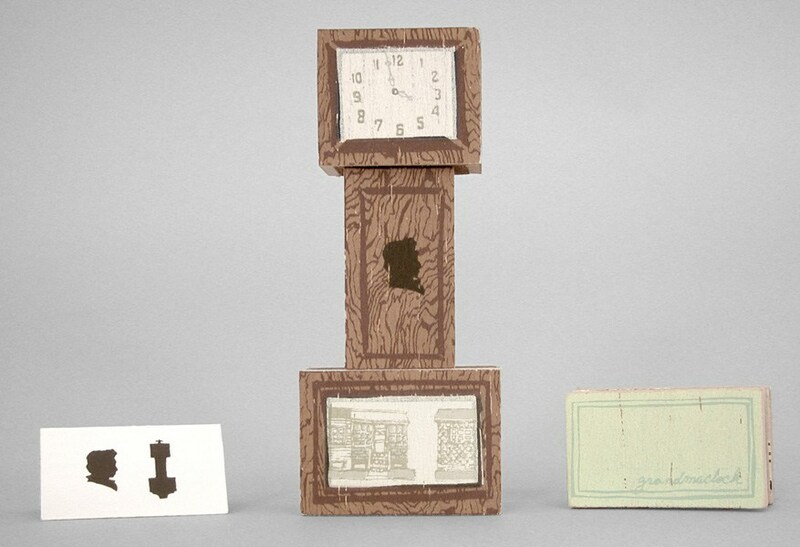 Artists' books, simply defined, are books made by artists or works of art in book form. 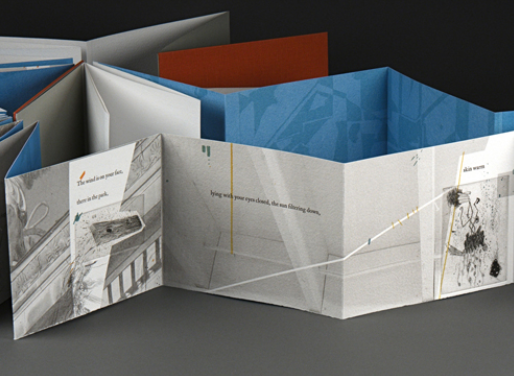 This guide to designed to encourage you to explore the collection. 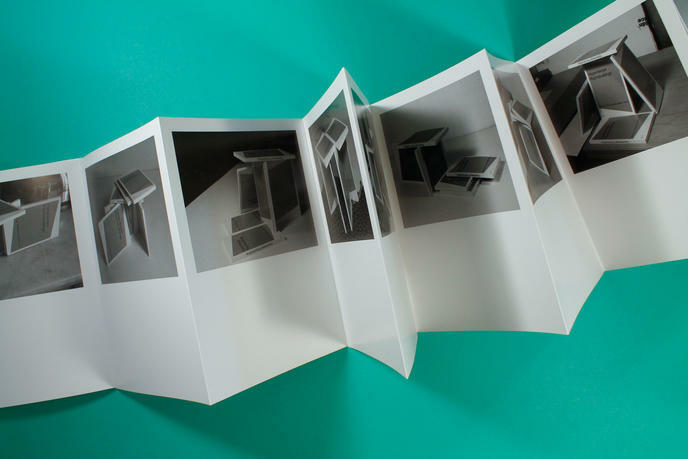 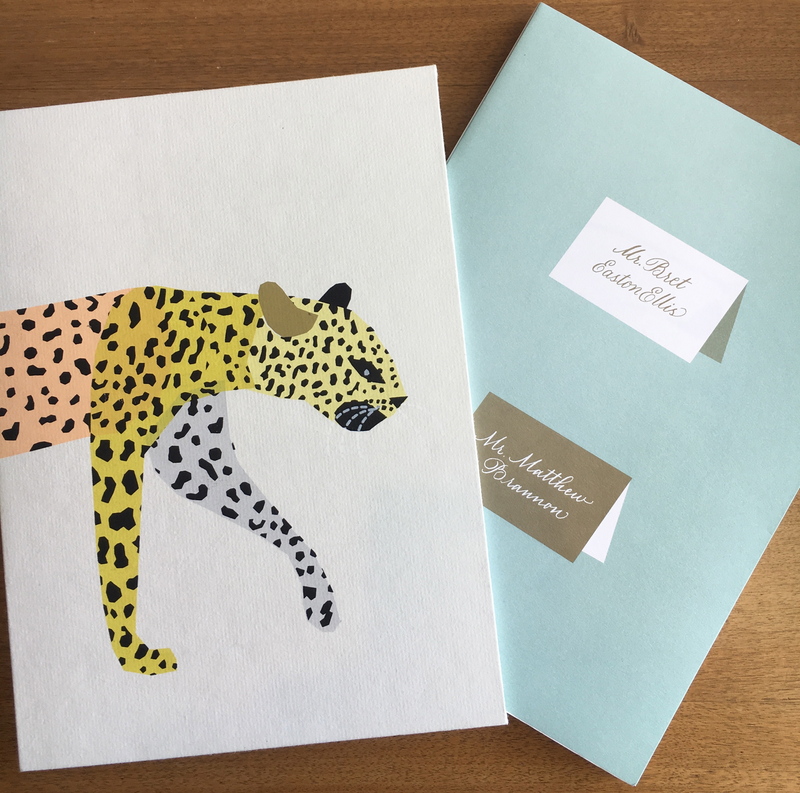 Unlike most of Crossett's collections, the artists' books are not in the open shelves, so this guide is a way to digitally browse the collection. 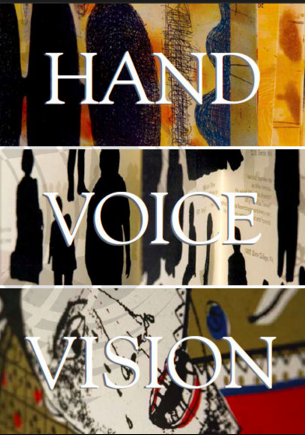 When you have identified which artists' books you would like to see let us know and we will get them for you. 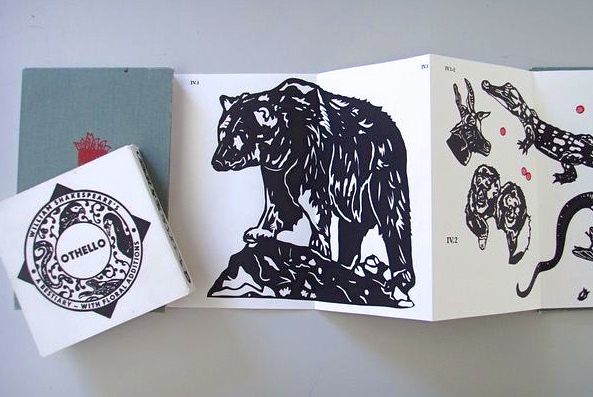 You can see a list of all our artists' books in the catalog.